B. I. Woolet (Benji & Ila Woolet)is the author of the World of Arcas book series. Benji studied Music Composition leading to a Bachelor’s in Music, and Ila studied English leading to a BS in Education. Benji manages a busy veterinary hospital, and Ila manages a busy home! When they aren’t working, writing, or chasing their four little girls around, they are active in their local community and church. 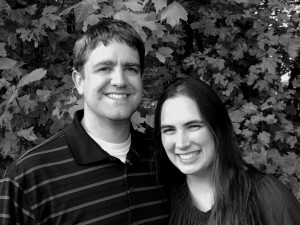 The couple enjoys creating lyrical and literary arts, playing music together, and exploring nature. They are happily married and live in Indiana.  They are currently working on the second installment of the World of Arcas series titled Arrows of Darkness due for release in fall of 2015.